The Town's Utility Clerk serves as the link between Town Council and citizens as well as between the Town's Manager and Town employees. The office of Utility Clerk for the Town of Geneva has the main tasks of; preparing utility billings. This position; prepares, mails out, and receipts in the billings and payments of. There is interaction with the public as well as providing clerical, record keeping and administrative functions to the Town Clerk and the Town Manager. In addition, this individual performs many tasks that assist in guiding and managing the operation of local government policy and law. Below are just a few of the responsibilities of the Town of Geneva City Clerk. 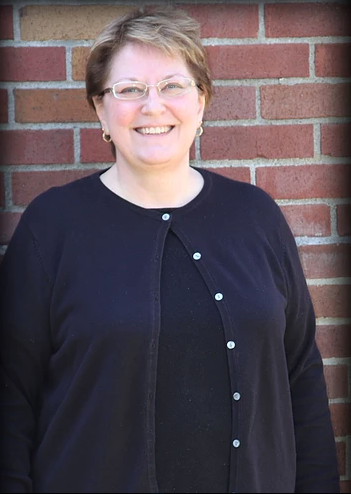 - Mrs. Burry first started with the Town of Geneva as the Police Department's Administrative Assistant. In which she worked closely with the Clerk's office. Then, in lieu of the passing of the late Deputy Clerk/Treasurer Rosie Putterbaugh, Mrs. Burry was named to fill the position. Mrs. Burry still works closely with the police department, helping to complete administrative tasks.